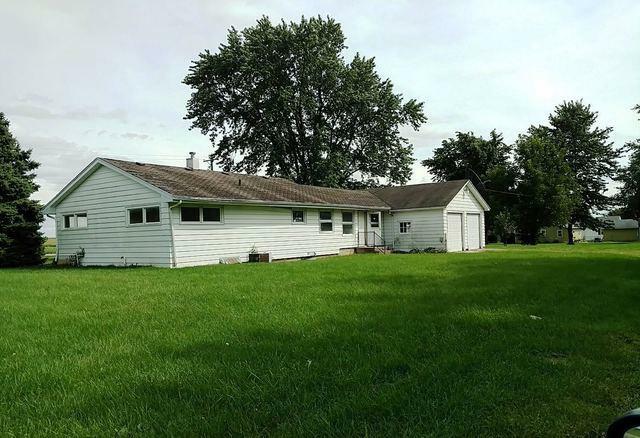 Endless possibilities with this ranch-style home on 1.33 acres, more or less. 50' x 70' metal Quonset building with gravel floor and electric, large enough for all of your toys! The home offers living room, spacious kitchen and huge mud room, two bedrooms, one full bath, and a three-season room. Central air, two-car attached garage, and low-maintenance exterior. Sold by Dickerson & Nieman Realtors.